WooHoo! 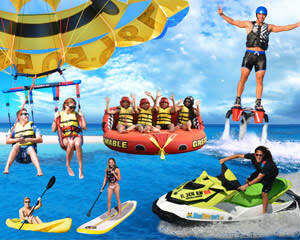 Experience Skydiving, Hot Air Ballooning, Helicopter Tours, Flyboarding and more in Miami! 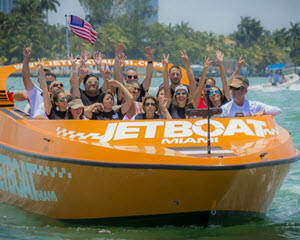 You also get great deals on Jet Boat Rides, Scenic Seaplane Flights, and even Lamborghini Drives at Miami Speedway! Book Now & You Save! 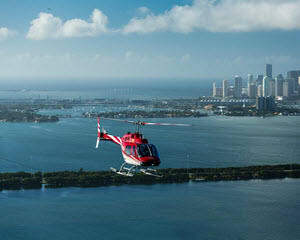 A visit to Miami can bring all your senses alive like never before! Nightlife, dining, deep sea fishing, sea plane tours! And when you need to relax, there's the soothing feel of warm sun on your bare skin at some of the sunniest beaches in the world. 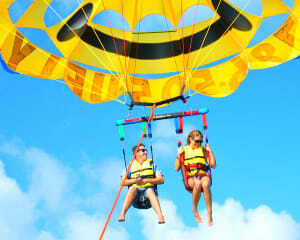 But if you want more than just clubbing and beaches, Adrenaline has all you need to make your Miami trip an adventure! Book Now & You Save! Miami! Brilliant colors exploding in the bright sunshine! Sea and sky adventures! Neon lights flashing and music pumping from some of the hottest nightclubs on the planet! A delicious melting pot of the finest cuisine in America. 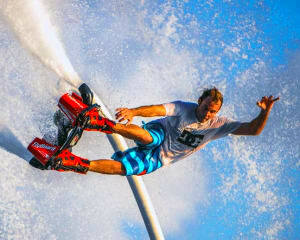 Miami can push your brain into pleasure overload! And, honestly, it's easy to come home from a trip to Miami with little more than a hangover and a sun burn! But that's not all Miami has to offer. 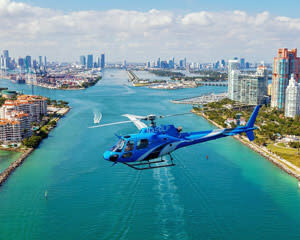 If your idea of a great time is more than just dancing the night away and sleeping until noon on the beach, Adrenaline has the Miami adventures you're looking for! Get out on the ocean for some of the best deep sea fishing in the world. Cruise above the beautiful coastline in a sea plane. 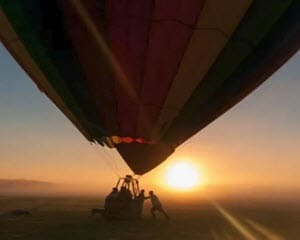 Hover over Miami Beach as the sun sets in our romantic hot air balloon ride. Or, get the most thrilling view of Miami possible with our Skydive Miami packages! 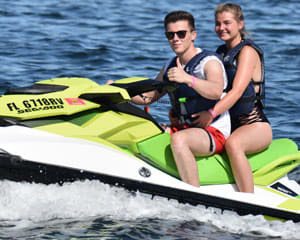 If you want more out of your Miami trip than partying, pools and people-watching, book your Adrenaline Miami adventures today!